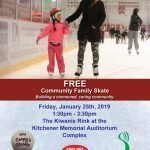 Waterloo Region Suicide Prevention Council and the Mitchell Snider Memorial Golf Tournament Committee will be hosting a FREE Community Skate at the North Dumfries Community Complex (NDCC). 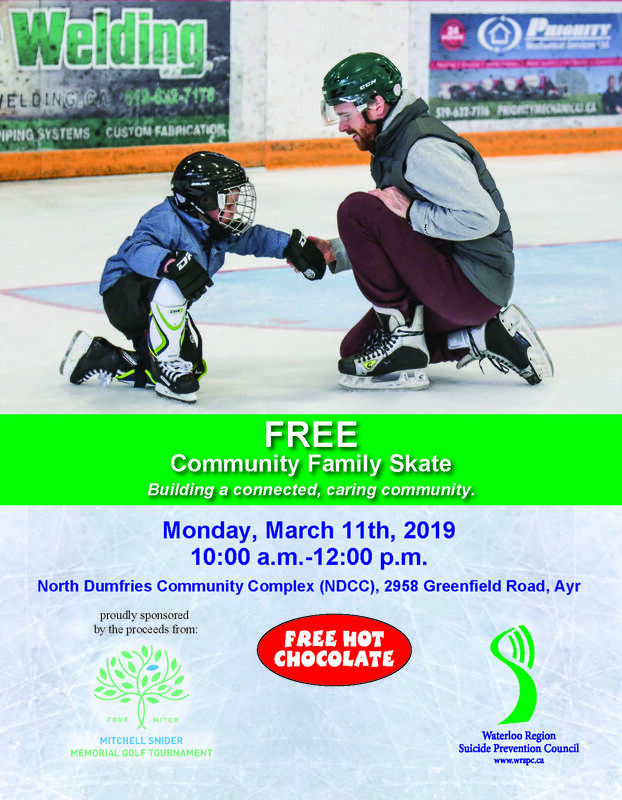 Join us on Monday, March 11th from 10am-12pm to kick off March Break, help build a connected and caring community and warm up with free hot chocolate. 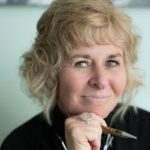 No tickets required, all ages, everyone welcome!